Did you know that people who don’t live in the South, don’t know what a Kolache is?! Last year was the first ever Kolache Day here in Houston and guess what.. we LOVE it! As a Houstonian you know all to well how there’s no substituting great Kolaches and on March 1st you can get ’em for FREE! Kolache Factory: One free fruit Kolache if you say ‘National Kolache Day’. Kolache Shoppe: One free Kolache of limited flavors while supplies last, post a photo eating said kolache and get entered to win a $50 gift card. Koala Kolache: One free fruit Kolache while supplies last, post a photo eating said Kolache and get entered to win free kolache’s for a year. EggHaus: Buy one Kolache and get entered to win free Kolache’s FOR LIFE! 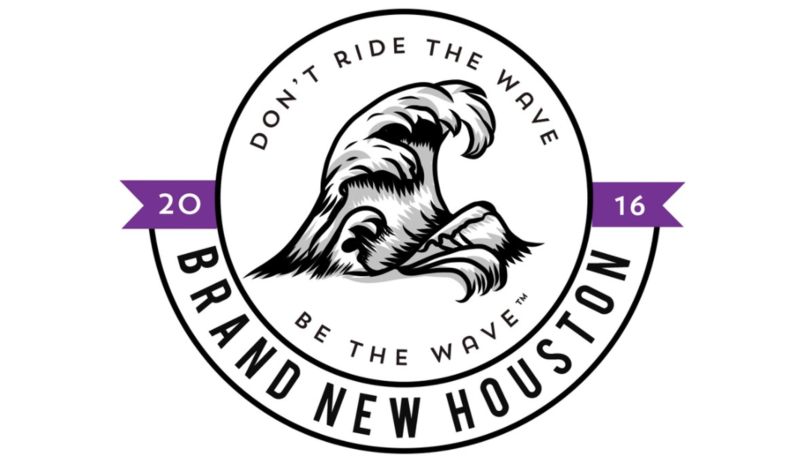 Subscribe and stay up to date with all things Houston HERE! Stay Trill, Spread Love, and Be The Wave! Happy Birthday Ono Poke – Mega Poke Giveaway Alert!! We had to start off 2019 super strong with an epic giveaway with our favorite poke joint in our city – the FIRST poke spot in Houston, Ono Poke. Honestly, the best sauce options, the freshest fish, seasonal choices, and now they’ll also have spam matsubi during limited times! On January 4, 2019, Ono Poke will be turning TWO YEARS OLD!!! In honor of this momentous occasion, Ono is sponsoring this amazing giveaway and on January 4, 2019 they’re having a BOGO 50% off on bowls!! HAPPY BIRTHDAY ONO! We’ve teamed with Ono to give away TEN $30.00 gift cards to Ono!! Whaaaa?! Like I said, we wish we could win this! All you have to do is hop on Instagram, follow @newfoodhouston, follow @onopokehouston, and like our post about the giveaway. Each person you tag is 1 entry so fill em’ up and good luck!!! HRW – Back Like It Never Left! Houston Restaurant Weeks are back for the month of August! $45 dinner at B&B Butchers and you can get a 10 oz. filet!! $45 dinner at Brennan’s of Houston for a huge selection including their famous Turtle Soup, Blackened Redfish, Filet Minon, and so much more! $45 dinner at Le Colonial includes their amazing Bo Luc Lac! and, to round out of favorites, $45 dinner at Pappa’s Steakhouse for anything at all because Pappa’s is amazing, but don’t even think about not ordering the Cheesecake! These are just a small sample of the amazing restaurants participating in Houston Restaurant Weeks this year.. the list is killing it! 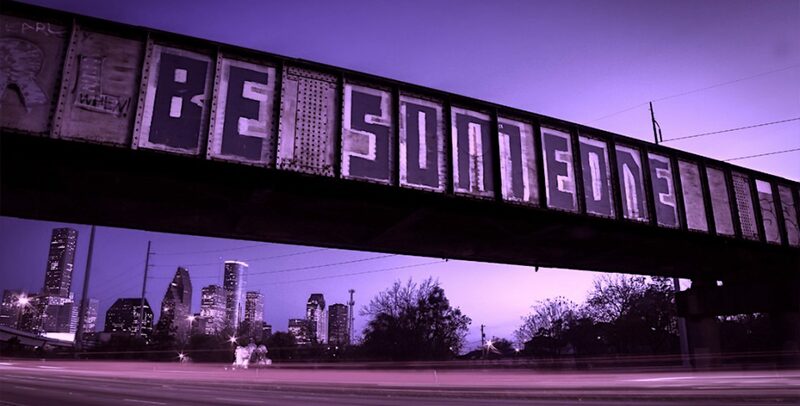 Enjoy yourself this month and eat your heart out, Houston! And the best part is that a portion of every meal will go to The Houston Food Bank, so know you’re doing good by your meal as well! East Coast to Third Coast! Brand New in Houston is Dallas transplant East Hampton Sandwich Co. with their highly anticipated Houston locations serving killer sandwiches and newsworthy lobster rolls!! East Hampton came to Houston, and came with a bang! In the matter of a few summer months, they opened 2 locations inside the 6-10 loop, first in River Oaks District and next in Montrose. Huge balloon displays and endless lines led to the restaurant that literally feels like a beach vacation when you walk inside. Dishes for every type of diner, indulgent sandwiches, clean eating friendly salads and wraps, and treat-yo-self lobster rolls and froze’s.. you can’t go wrong! If you wonder why we keep referencing the Lobster Roll, wonder no more, its because its just THAT good. Lots of fresh lobster, minus the filling, in an incredibly soft bun with some extra butter on the side. What more can you really ask for?! Incredibly cool and refreshing for a hot Houston day. And once you’ve had the lobster roll one too many times (if thats even possible) we suggest the Fried Chicken + Jack – crispy, bacon-ey, avocado-ey, little bit spicy, basically perfect-ey. On the side, we were loving the Chowda’s because nothing more East Coast than Lobstah with some Chowda, amiright?! The @NewFoodHouston team literally liked all of them, but we will note that the Clam Chowder clams were perfectly tender, the Roasted Corn + Shrimp has a perfect kick and basically Gouda is amazing in everything! And last, but certainly not least. Don’t even think about leaving without a Whoopie Pie. Seriously O-M-G soft cookies with a perfect filling. If your appetite even made it to the end of this blog, just go ahead and grab your keys and head to the nearest location because your froze is mixed and waiting, my friends. Enjoy, luv!! We also partnered with East Hampton for a giveaway to a lucky follower! If you read this before July 27, 2018, click here to enter for your chance to win $50 for lots o’ lobstah!